This set was made primarily as a video instruction for the exercise machine “Smart Crunch”. They wanted something different from what they had done in the past, so we came up with this. 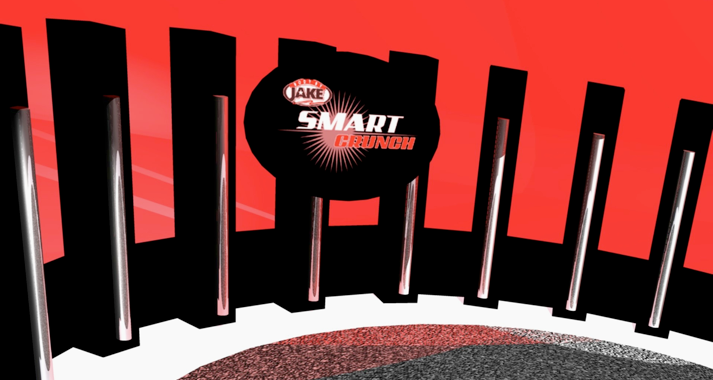 Utilizing the colors of the “Smart Crunch” brand pulled everything together for a tough, clean look.